As the Director of Development, Lara Winburn manages donor communication, cultivation and all fundraising efforts for WREN. She has spent nearly 8 years in the non-profit sector overseeing communications, organizational membership, and development goals. Prior to joining WREN, Lara worked with Conservation Voters of South Carolina and The South Carolina Campaign to Prevent Teen Pregnancy. With both organizations, Lara led statewide initiatives to increase membership, advocacy engagement and fundraising efforts. 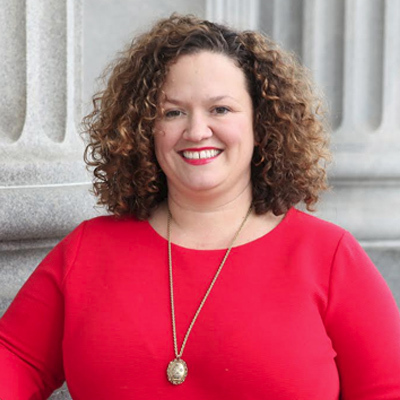 Currently, she serves on the Shandon Presbyterian Child Development Center Board and Conservation Voters of South Carolina Education Fund board. Lara earned her Bachelor of Arts in Education from Clemson University.